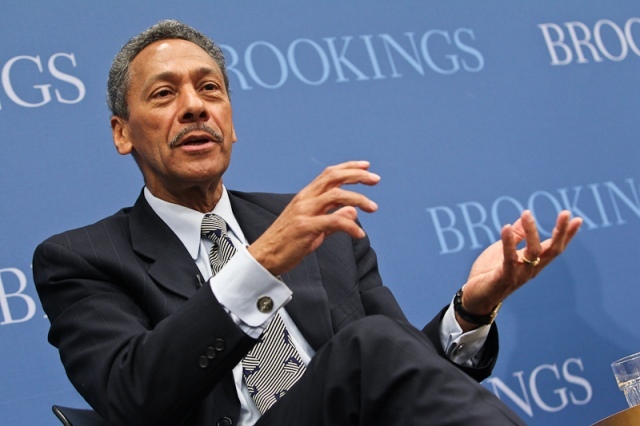 The Federal Housing Finance Agency (FHFA) Office of Inspector General (OIG) completed its report on charges of sexual harassment leveled against Mel Watt, the agency’s Director. Watt has been accused of sexual harassment by Simone Grimes, a special adviser at the agency who presented audio recordings to back her claims. Grimes presented her charges before the House Finance Committee in September, at the same time that the Senate Judiciary Committee was hearing charges of alleged sexual misconduct by Supreme Court nominee Brett Kavanaugh. But unlike the Kavanaugh hearing, the case involving Watt has received little mainstream media coverage and even less condemnation from congressional legislators. The OIG report was issued to the White House, the Office of Government Ethics and congressional oversight committees responsible for monitoring the FHFA. However, the report was not issued to the public, nor has the OIG announced any plans to declassify its findings. Whistleblower Aid, a law firm seeking to have Watt removed from office prior to the Jan. 6 expiration of his term, brought forth the information of the finished report’s existence.